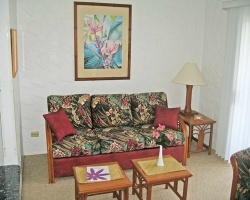 *Lea Casa* is that Hawaiian seaside retreat you've always dreamed of! 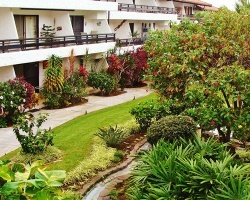 This beautiful resort in Kailua-Kona enjoys proximity to attractions such as snorkeling, surfing, parasailing, golfing, fishing, skin-diving, tennis, hiking and more! 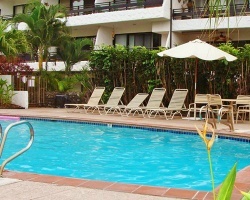 Fresh and saltwater pools are featured at the resort. And no matter what you do here, you'll be doing it amidst stunning scenery! Explore Hawaii during week 24 and leave all your stresses behind! Buyer May Receive A Title Fee Credit, Inquire For Details!